Join the Surf Sisters on this epic surfing adventure with 5 progressive surf lessons and training, 4 yoga sessions, plus a snorkeling adventure to UNESO Coiba National Park! Join the Surf Sisters on this epic surfing adventure! Surf Sister Surf School is offering their speciality 8 Day adventure in our beautiful village of santa catalina Panama. This surf retreat is sure to get you stoked on surfing and give you the skills and confidence you need to get into the water on your own. Each day will be complimented by a daily yoga practice, stretching sessions and camaraderie. -- 1 night accommodation in panama city for your arrival evening, making your entry to panama easy + carefree! -- 4 yoga classes with eva sion including your mat + all equipment! -- snorkeling day trip at Coiba Island, one of Panama’s most beautiful places, a 1.5 hour fast boat ride from Playa Santa Catalina. Identified by UNESCO as a World Heritage Site in 2005. -- unlimited access to our bikes, kayaks, Stand up paddle boards, snorkels, bodyboards and surfboards at your leisure. 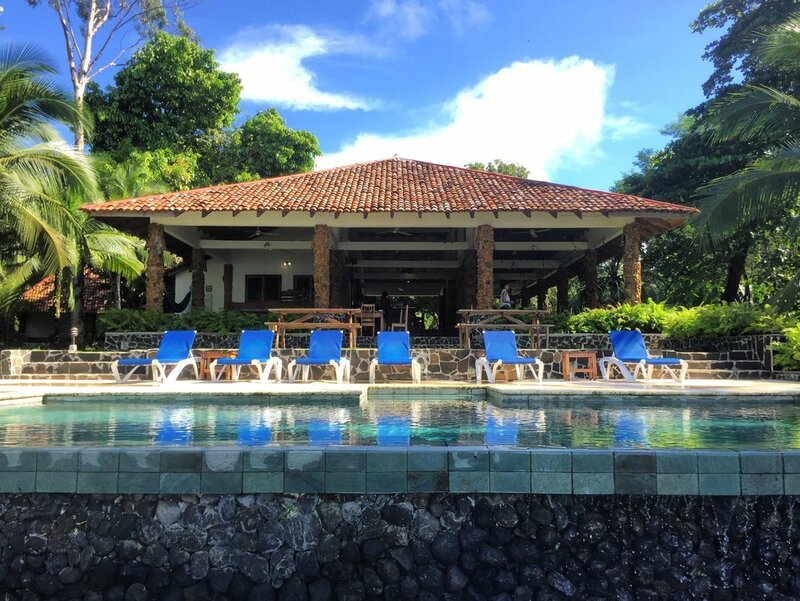 ** optional extras: add a massage, horse-riding, Guided Hike, and/or snorkeling + diving at the exquisite unesco heritage listed coiba national park. you can also add on accommodation days to extend your stay! Just let us know your desires and we will work this into your retreat. You may check into your included panama city hotel anytime from 3pm onwards on March 17.. meet your fellow surf sister crew + enjoy an evening in the city together! our shuttle will then depart from panama city at 10am on March 18, arriving into santa catalina around 3pm. you can Book your return flight for 6pm onwards on your final retreat day / march 24 - our transfer will arrive into Panama City around 4pm.